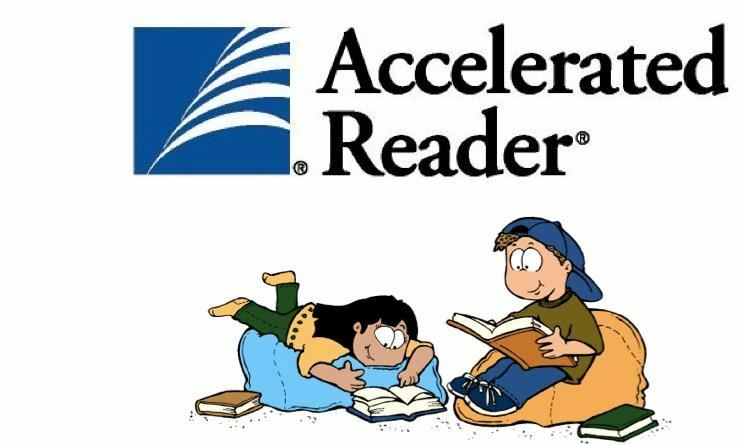 To access Accelerated Reader Home Connect please click here and track your child's reading progress from home. Children use this assessment system as they develop into KS1. Please speak to your child's teacher for further information. Audiobooks are great too. Apps like Audible are great and offer hundreds of children's books.